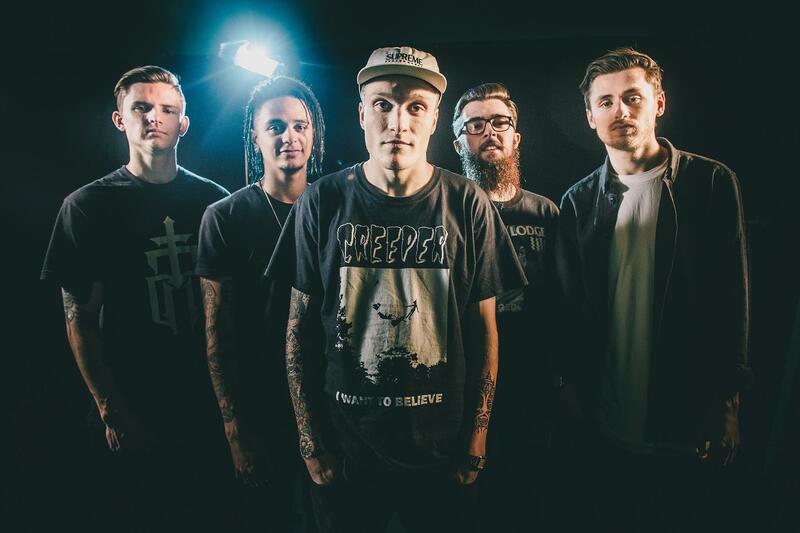 There are breaking rumours that Neck Deep have stopped a show soon after starting and subsequently cancelled the remainder of the gig. This comes from reports from fans at the Rock City venue in Nottingham. Neck Deep are currently touring their latest release The Peace And The Panic, and reports are coming in of security being heavy handed with crowd surfers and the band taking issues with this. It’s hard to determine exactly what has happened at this point, and we’re sure more information will come in throughout the next 24 hours. Please be vigilant with all information and wait for the facts to surface.